As we now expect, there was one hell of a surprise in Carousel. 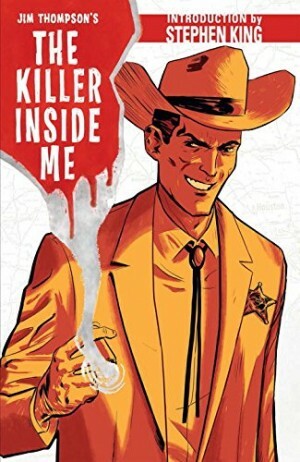 Two actually, and the opening chapters here catch up on the characters involved, Rick Remender cleverly exploiting our gullibility to start the second. Quan was introduced in the previous book as one of the freshmen at the assassin’s school, deliberately unlikeable, cocky, deceitful and rather the surprise in the final evaluation. He completed a mission for someone else, but such is the deviousness of Remender’s plots it simultaneously completed a mission for a third person also. What with everyone he now has to please, Quan is being sucked down the vortex, and that makes for an absolutely fantastic final chapter. We all know by now that Remender ends every trade collection on a humdinger and that final chapter gathers a lot of people together, some of whom are unaware others are there, and then cranks that tension up to eleven. It’s brilliant because so much of it depends on establishing character, and it’s topped by an ending that still surprises even when a surprise is what you’re expecting. 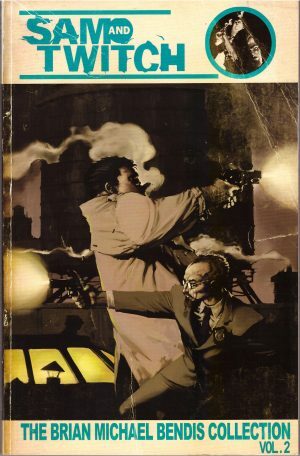 For all that, and some nice earlier scenes, this collection doesn’t rank with the series best. 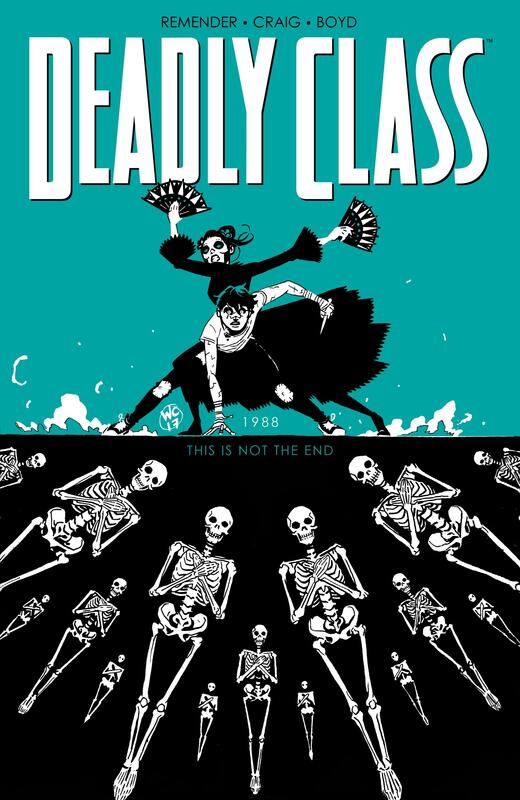 One aspect of Deadly Class is consistently weak, and rears its head again here at length. 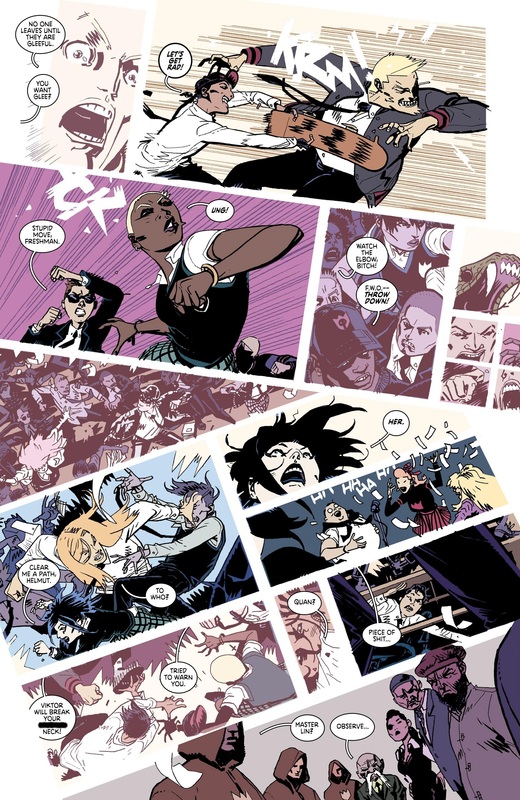 Remender delivers lectures via his cast throughout the series, and some are very good, such as the one about racism delivered by African student Zenzele. When the subject turns to music, however, there doesn’t seem to be any filter. Music is important to the series, with Remender titling each collection after a track he likes (or feels is appropriate). The passion is good, but the hectoring is tiresome, and it’s credibility shredding as it’s an extremely rare fifteen or sixteen year who would defend their choices in the way we see here, but in Deadly Class everyone does. Remender does the same with comics, but keeps that in check better. 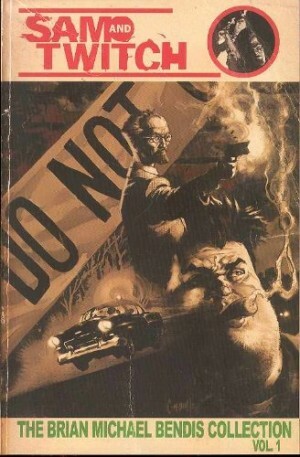 Where to start with Wes Craig without repeating the praise from previous Deadly Class reviews? Maybe with the natural way he projects movement. The sample page is manic as all hell breaks loose, but there’s no doubt as to what’s going on, and those figures look like they’re moving, not models placed in a pose that Craig can copy. It’s a fantastic looseness, and something many better known and more highly regarded artists can’t manage nearly as convincingly. 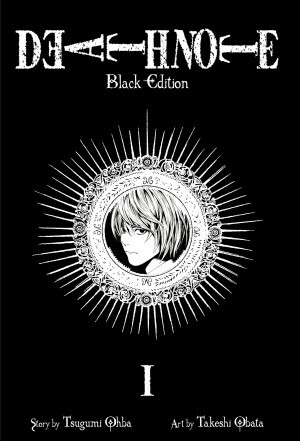 As ever, you’ll want to head straight for the next collection, but Love Like Blood’s not available until August.